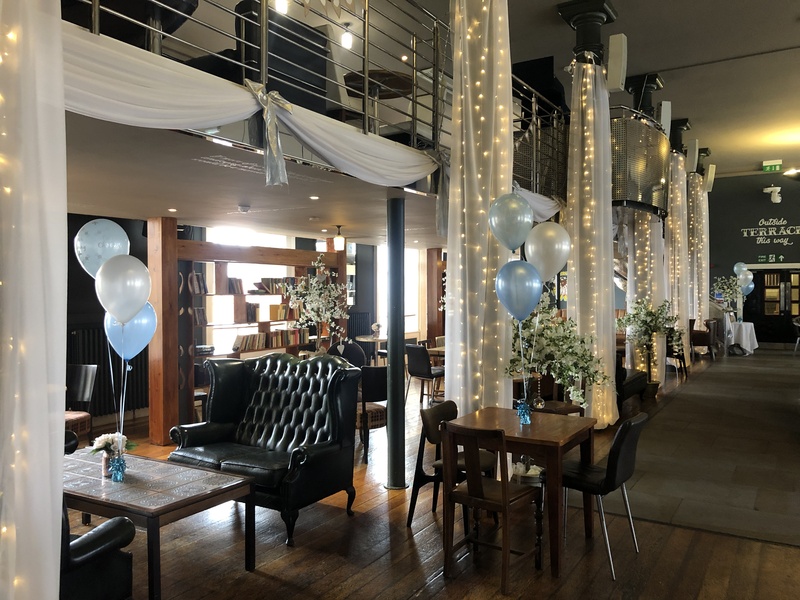 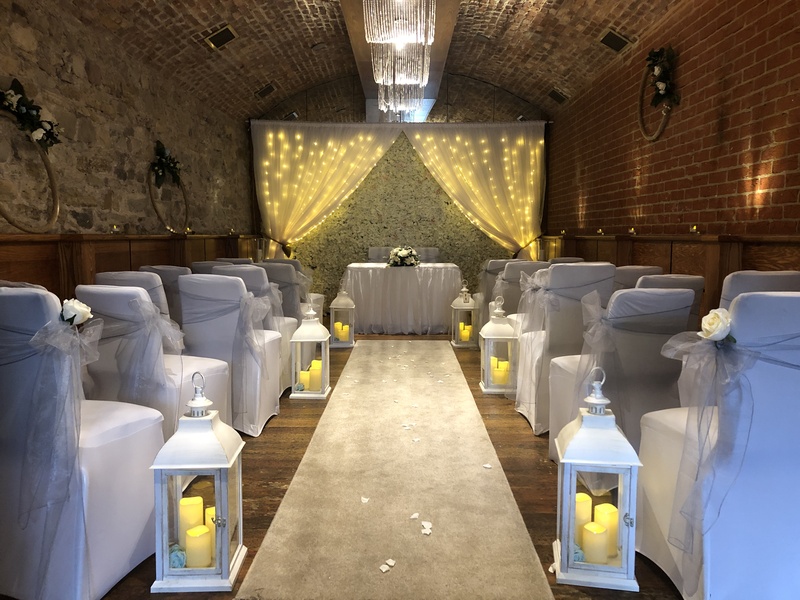 The Quayside Exchange is a Historic Grade II listed venue close to the heart of Sunderland City Centre, and the perfect venue for weddings, conferences, events or even just to relax with a drink and some live music in our Tempest bar. 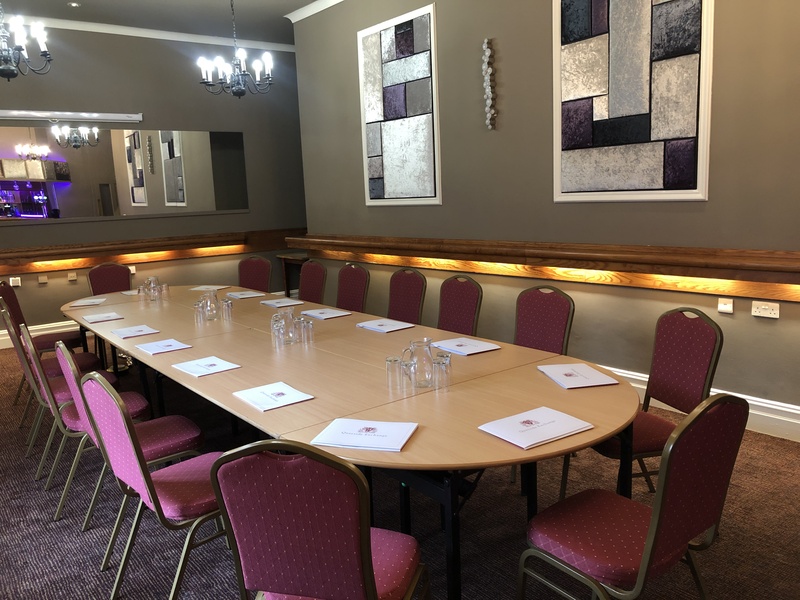 We have a variety of function suites available ranging from the elegant Grand Room with Georgian windows overlooking the River Wear, the rustic Vault Suite complete with a riverside terrace and the Alexandra or Wear Suites ideal for small Conferences and meetings. 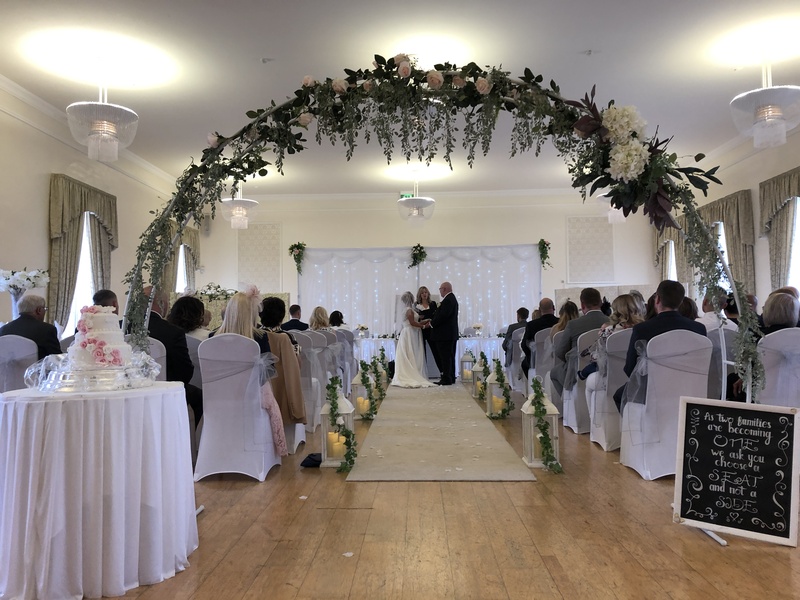 Our dedicated team have many years of experience in delivering the highest standards in events planning and coordination, so whether you are looking for a conference, wedding or special occasion let us deliver what you visualise to the finest detail. 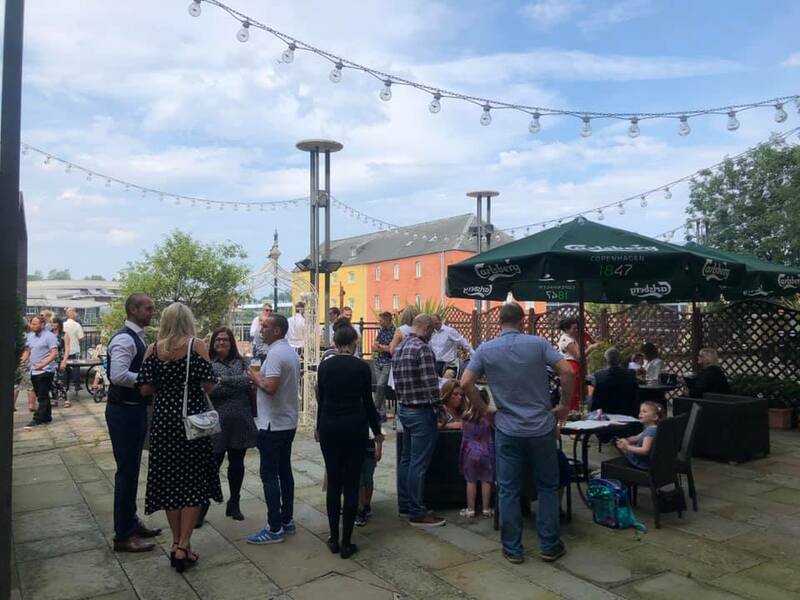 Browse our site and get in touch with our talented and passionate team for more information, or arrange a showround to see the venue in person and chat to one of our team whilst admiring the history of The Quayside Exchange. 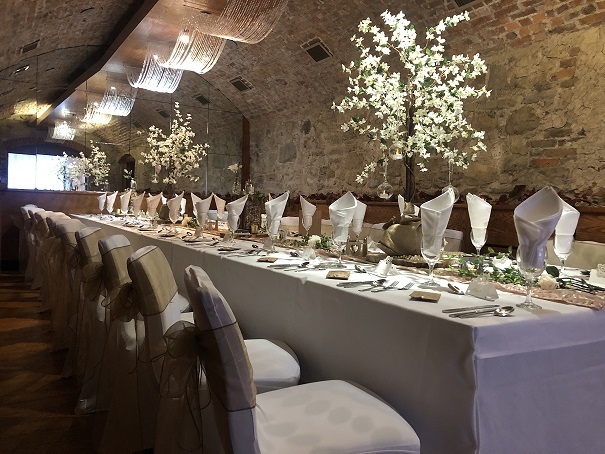 Like our page on Facebook or follow us on Twitter for a chance to win a overnight stay at one of our sister hotels!